A wind power project located off the coast of Massachusetts will continue to move forward through the partial shutdown of the US government, according to the acting head of the Interior Department. Public meetings to discuss the 800MW Vineyard Wind project were cancelled during the shutdown but will be rescheduled, revealed acting Interior Secretary David Bernhardt. The project will also continue to receive funding already granted by Congress. Vineyard Wind is being developed by a joint venture comprised of Avangrid Renewables and Copenhagen Infrastructure Partners. The partners hope to begin building the wind farm this year. 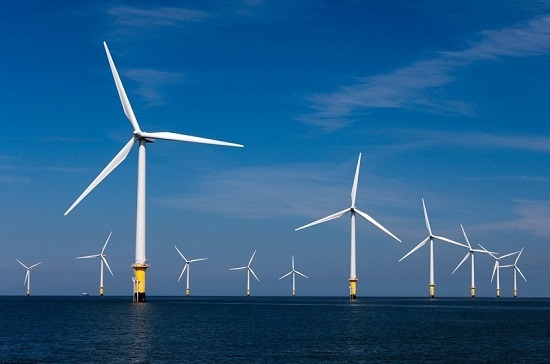 The project, located 24km to the South of Martha’s Vineyard, is set to become the first offshore wind project to be built in the waters off the coast of Massachusetts. The JV partners also recently signed an agreement with three conservation groups to protect the critically endangered North Atlantic right whales during the construction phase. As part of the plan, Vineyard Wind will closely monitor the project area, limit construction activities during the winter and early spring when the species could be in the area and also reduce construction noise when whales are nearby.